Interested in LÜM-TEC retail sale? Send us an E-mail enquiry at: info@lum-tec.eu or call our office +421 918 494 652. K&B time is a company based in Slovakia - member of the European Union familly. The main goal of our bussiness is to meet expectations that every customer will be come satisfied with our services and with the products we offer. 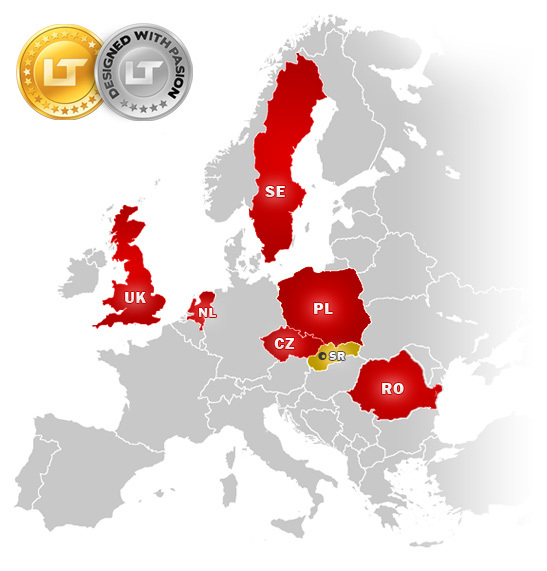 We would love to raise up network of serious and reliable retailers all across the Europe. We are determined to combine honest and helpful dealings with outstanding service before, during, and after the sale.Our success is based upon the ongoing relationships with the customers and retailers!